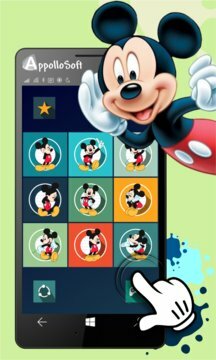 How to Draw Mickey is a new and innovative way to learn the simple basics of drawing. Follow step by step our drawing lessons and your art will evolve a great deal. 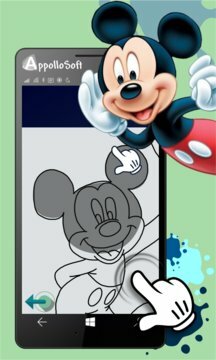 If you realy want to learn how to draw Mickey then follow the easy step by step beginner drawing instructions and try for yourself . Learn how to draw Mickey and improve your skill in no time with the help of an coach.